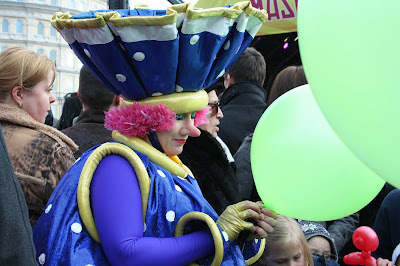 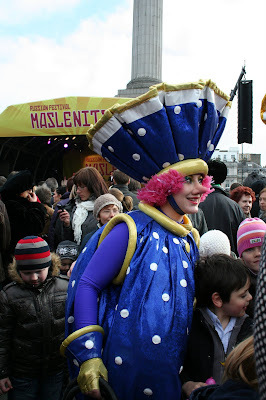 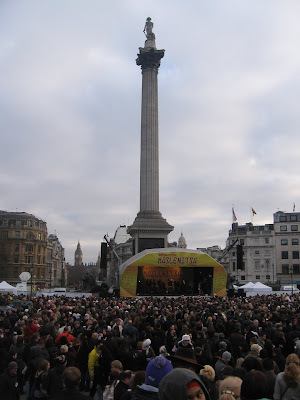 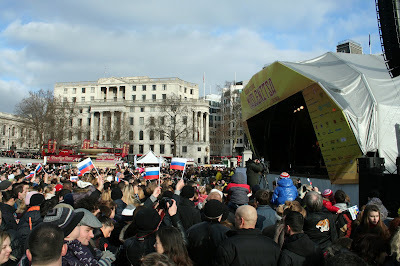 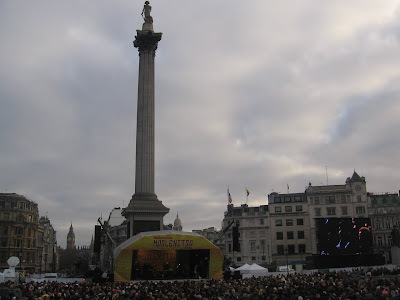 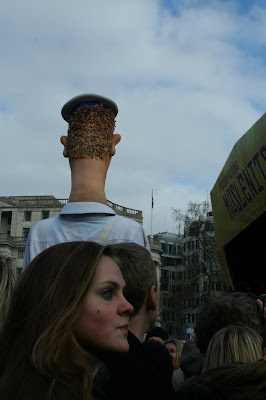 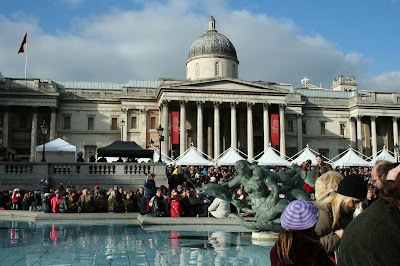 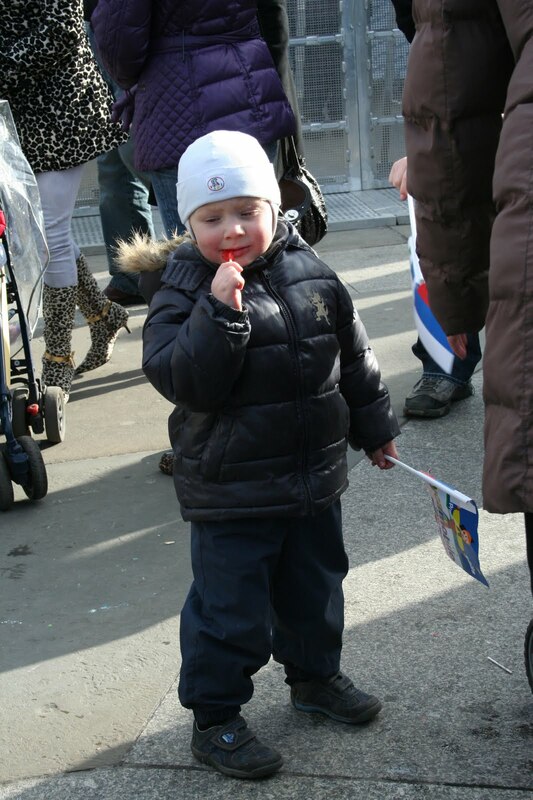 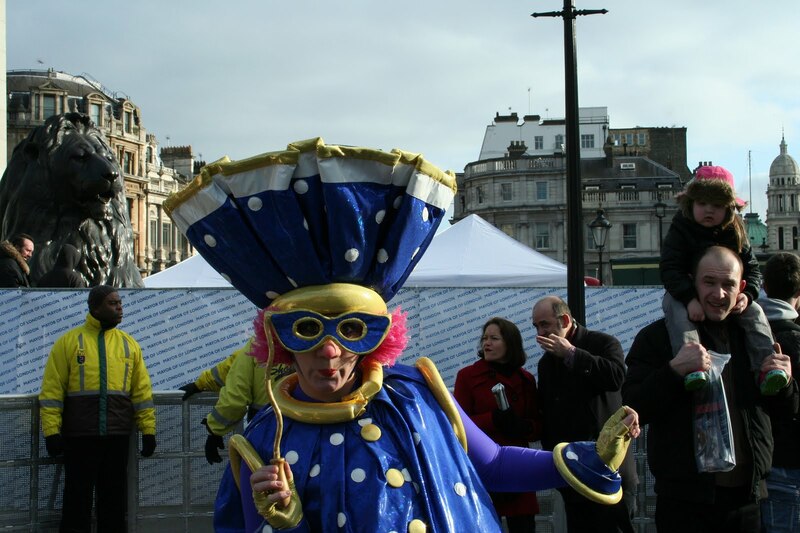 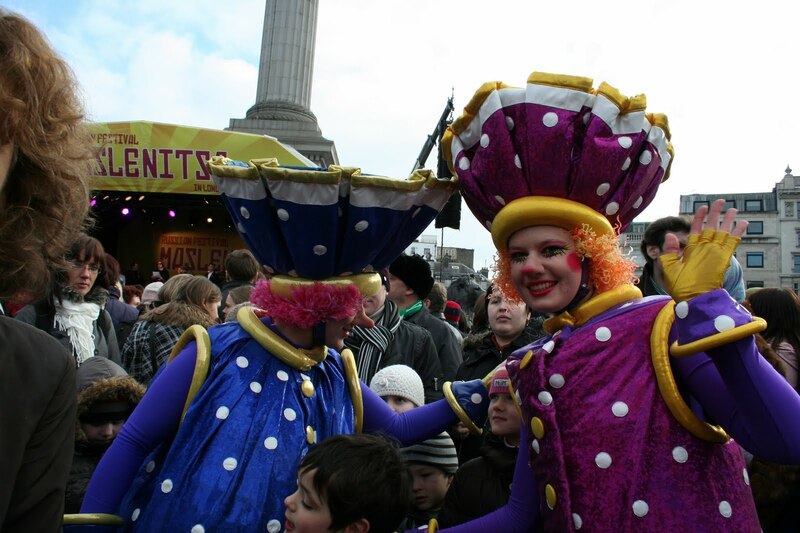 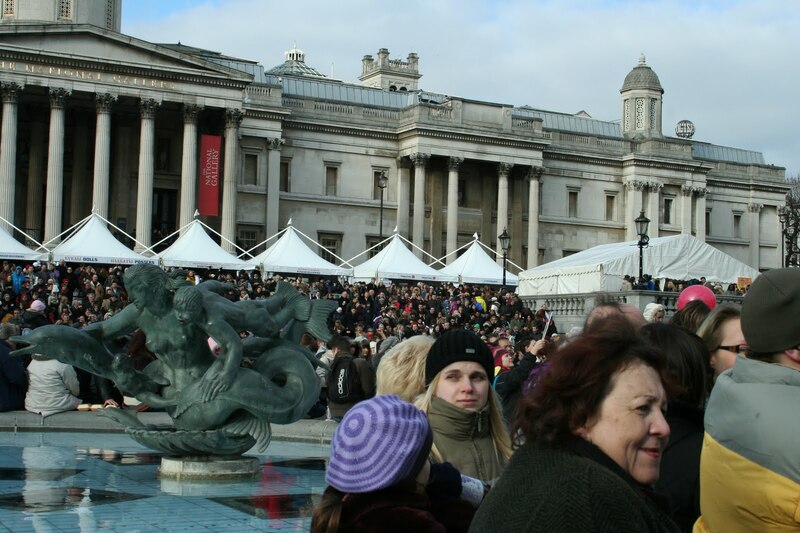 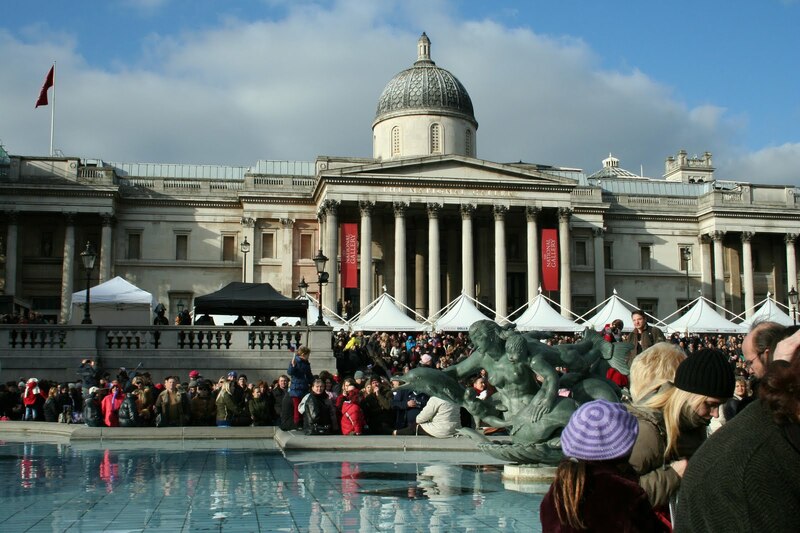 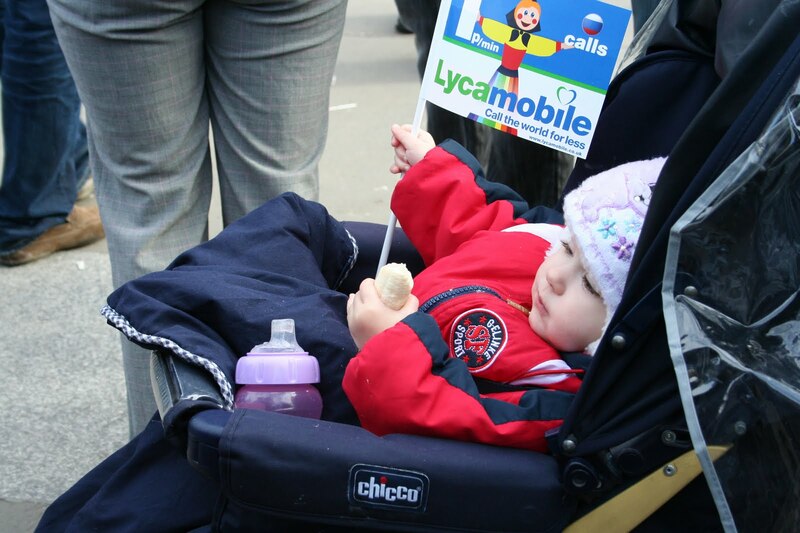 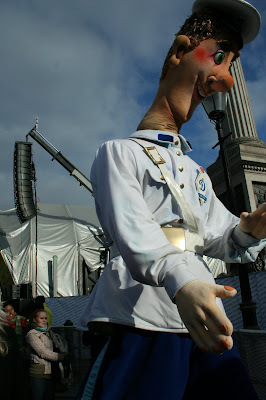 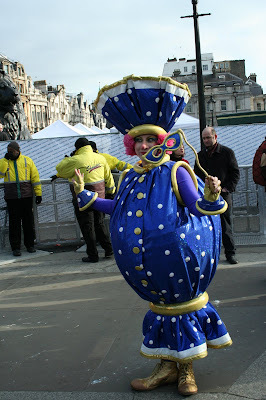 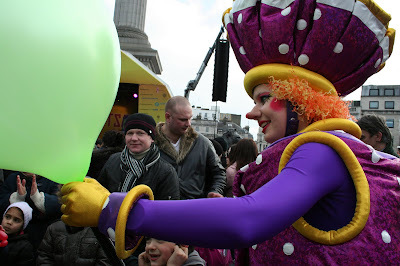 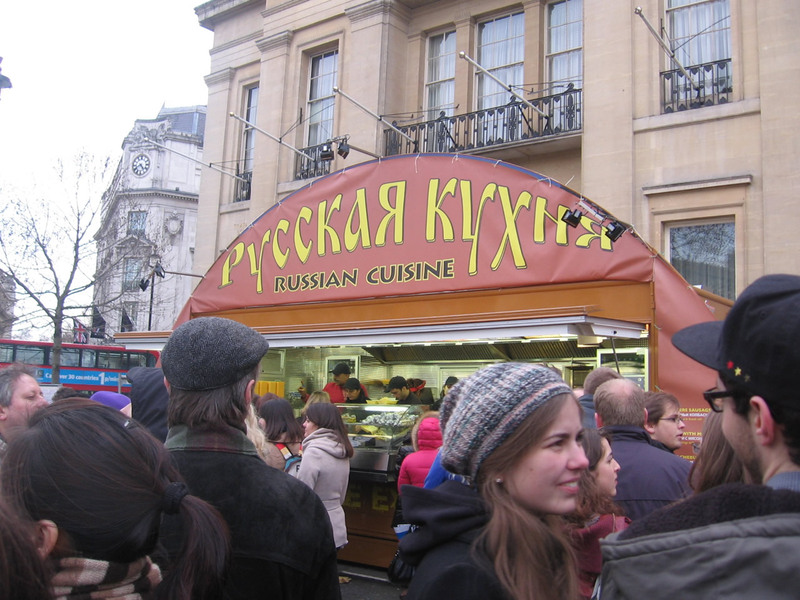 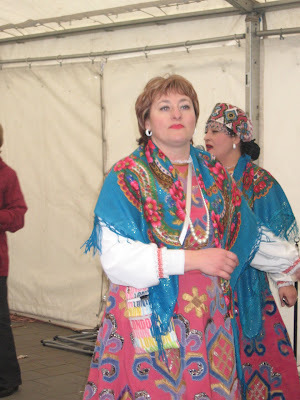 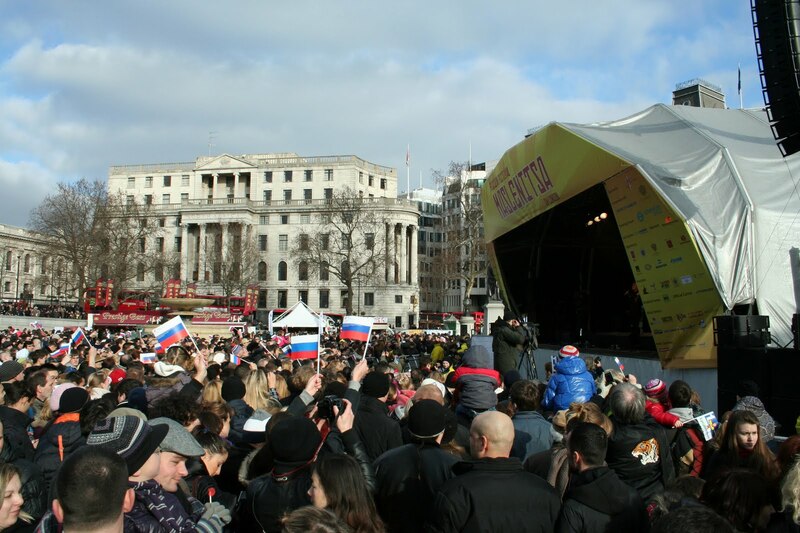 Yesterday we had been to the Maslenitsa Russian Festival at the Trafalgar Square. 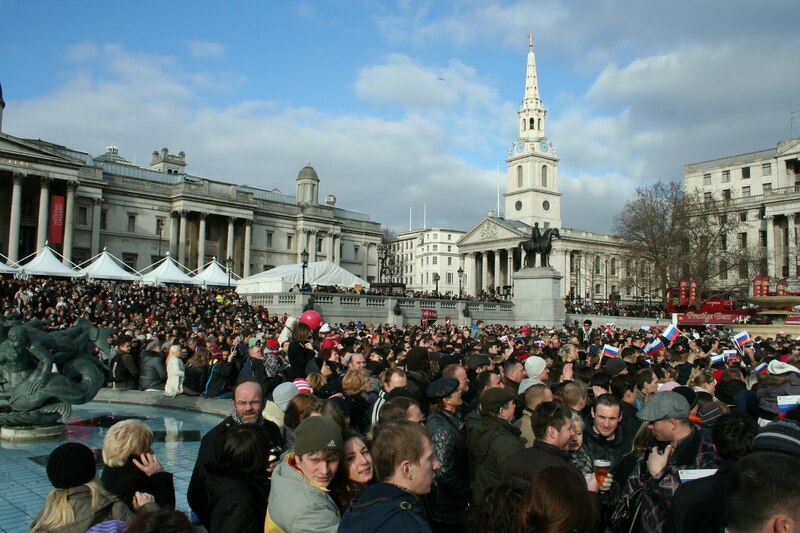 This was the first time the festival was being held at the Trafalgar Square. 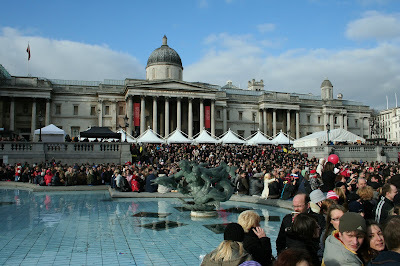 The earlier two editions of the festival were held at the Potters Field Park. There were performance by the Rock group Moral Codex, Chelsea from Russian reality TV show Star Factory, Folk group Namgar, Pop group A'Studio, Folk diva, Ludmila Rumina, Ihe Ivan Kupala Band and many more. 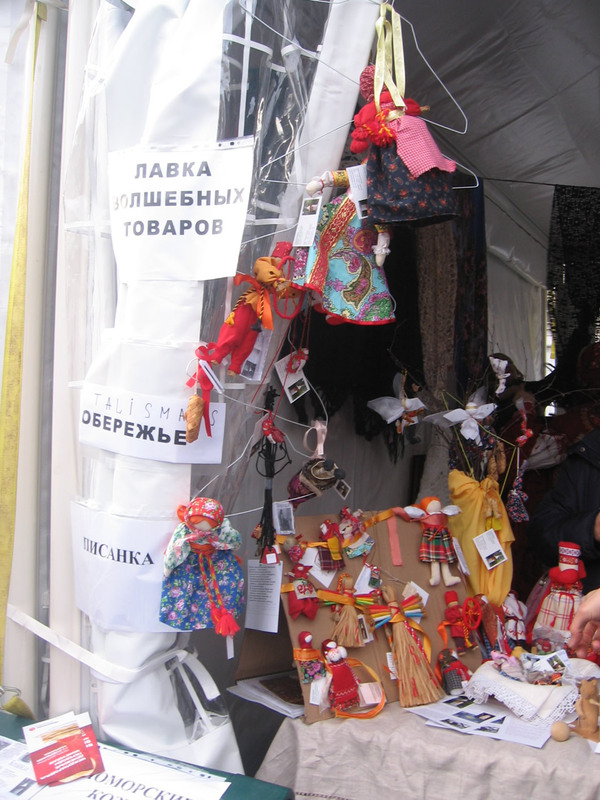 There were lots of stalls selling Russian souvenirs, Russian cuisine, drinks, dolls and other stuff.